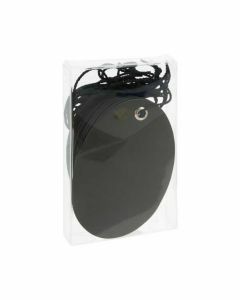 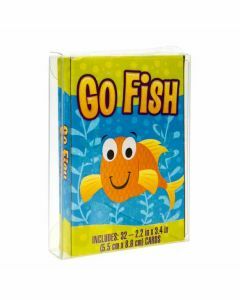 Clear soft boxes are an ideal way to retail cards and gifts. 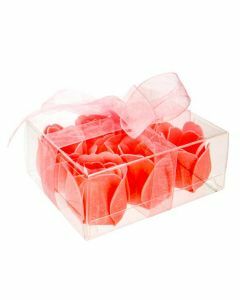 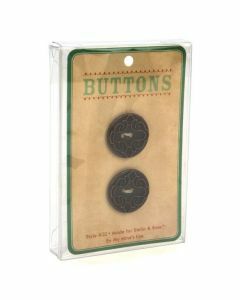 Our FPB274 box measures 2 3/4" x 9/16" x 4 1/16" and fits products such as greeting cards, candy, stationery products, and more. 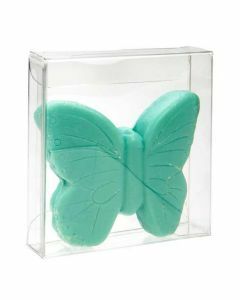 This box is made from 12 mil thick PET material for exceptional clarity. 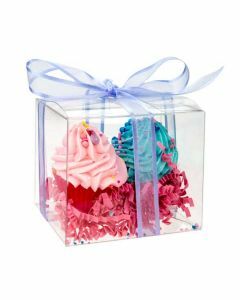 Accessorize with ribbons or stretch loops for an attractive gift package. 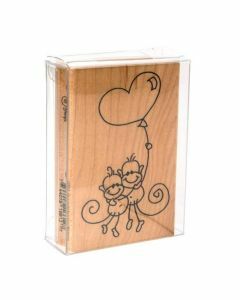 Clear soft boxes are an ideal way to retail cards and gifts. 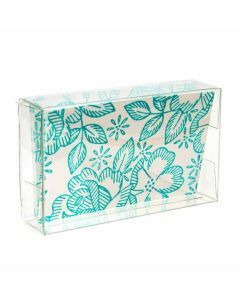 Our FPB272 box measures 2 3/4" x 9/16" x 5 7/16" and fits products such as greeting cards, candy, stationery products, and more. 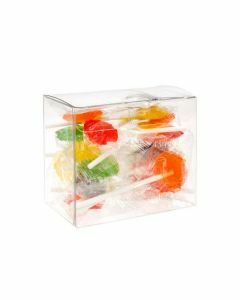 This box is made from 12 mil thick PET material for exceptional clarity. 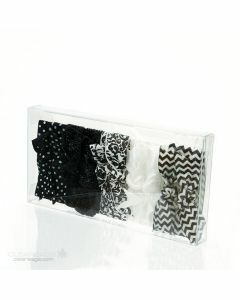 Accessorize with ribbons or stretch loops for an attractive gift package.